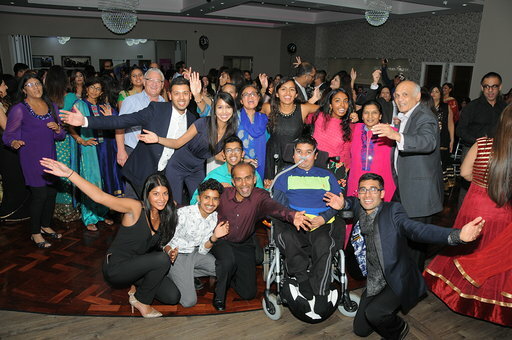 On the 6th October the Pujara Charitable Foundation (PCF) held a wonderful Dinner & Dance at The Valley Suites, Leicester. The PCF are a local charitable foundation that raises money to help numerous local charities. 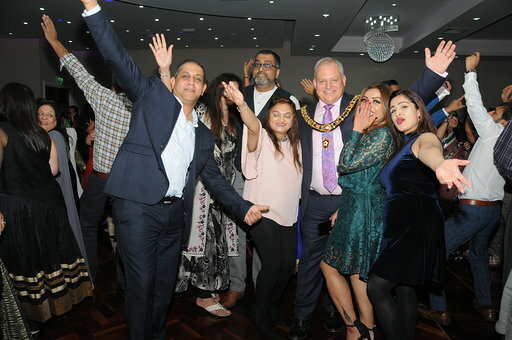 The evening raised £16,000 of which £2,001 was donated to Alex’s Wish. Thank you so much to this fabulous charity for helping us fund a better future for all those with Duchenne.